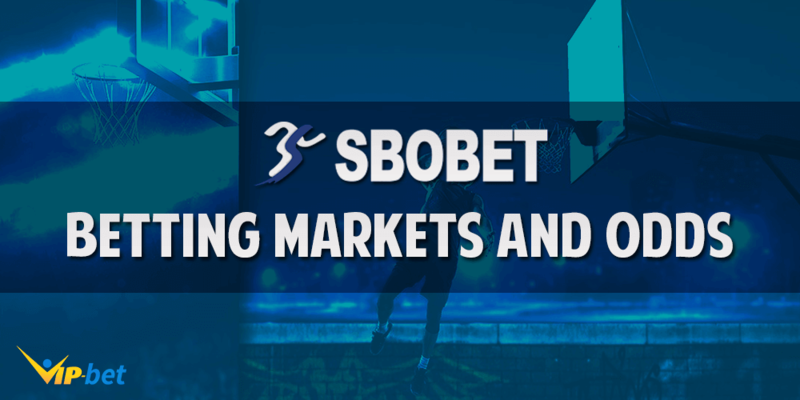 SBOBet is one of the best Asian bookmakers you can sign up with. 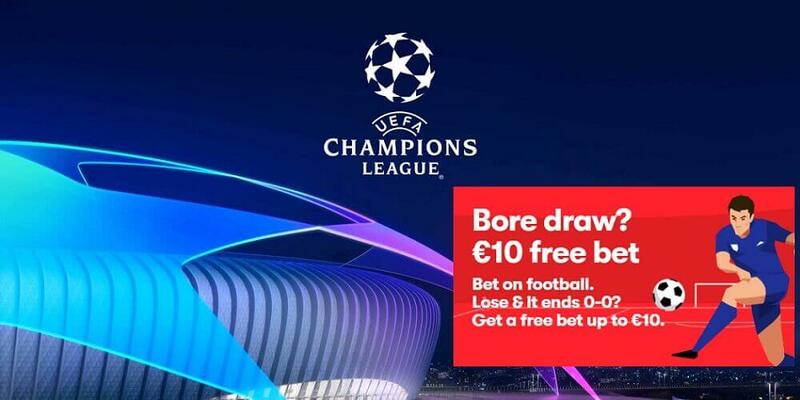 Not only do they offer great value odds on basically all of their betting markets, but they also provide new customers with a juicy €200 deposit bonus. 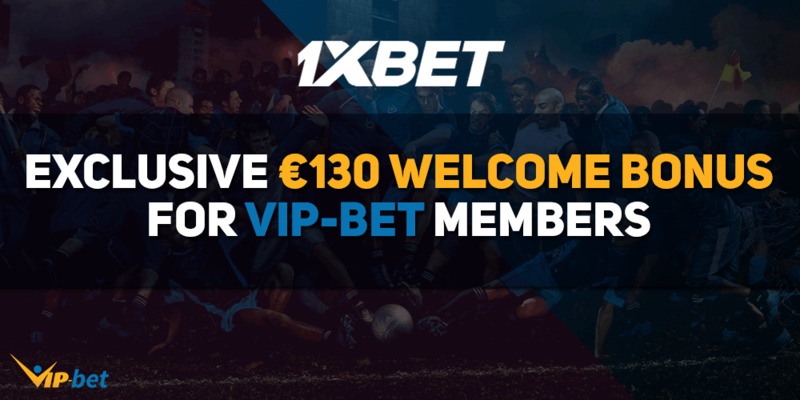 We are going to show you how to claim the bonus and how to participate in our exclusive VIP-bet promotions where you can win your share of a monthly €1,500 Tipster competition. 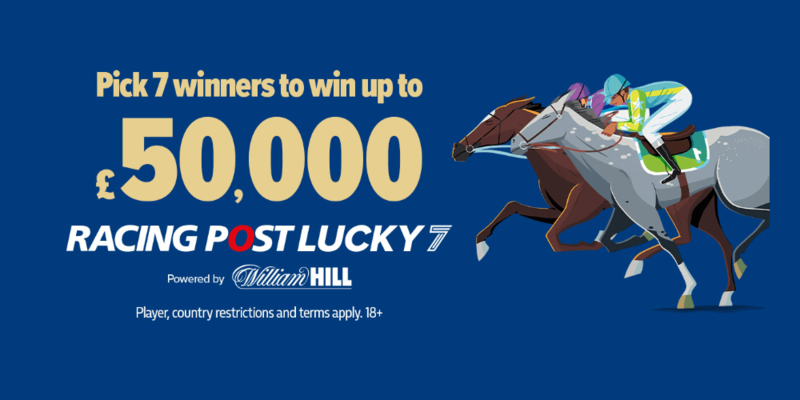 How Can I Claim My SBOBet Bonus? Sign up with SBOBet through our bonus link. Provide the bonus code: DEPBON40 while making your first deposit. Work towards the turnover requirements to clear the bonus. SBOBet will credit you immediately upon completion of the turnover requirements. Claim Your €200 SBOBet Bonus! SBOBet is the best choice for punters who enjoy placing Asian Handicap bets. The bookmaker provides countless betting markets for all major and smaller football competitions and charges a really small commission on its football betting markets. By signing up through our bonus link you will receive an up to €200 welcome bonus on your first deposit. This bonus is only available to new customers using the bonus code: DEPBON40. How Does the SBOBet Bonus Work? The SBOBet welcome bonus is a so-called deposit bonus, which means that in order to receive it you need to sign up with SBOBet first and make a deposit. This bonus is only available to customers who have not yet joined SBOBet, therefore you should make sure to sign up through our bonus link to receive the bonus. Otherwise we will not be able to confirm that you have been properly tracked. After you have registered for a betting account with SBOBet you need to make your first deposit to receive your bonus. Choose from a solid selection of deposit methods and type in the bonus code: DEPBON40, which will signal that you want to claim your 15% up to €200 bonus. The maximum bonus is capped at €200 and will be applied at a 15% rate to your first deposit. That means that you need to deposit €1,334 or more to receive the maximum bonus. The bonus funds will be automatically transferred to your SBOBet account once you’ve completed the turnover requirements. The deposit used to generate that the bonus has to be rolled over 14 times before withdrawal is permitted. The deposit amount not used for the promotion is subject to a ONE (1) time rollover. Only bets on non-live markets with odds of 1.50 or greater will count towards the turnover requirements. If you have signed up through our special SBOBET deal, you can also participate in our exclusive VIP-bet promotions. These are private promotions only available for VIP-bet members. 4. Get up to £50 as a matched free bet.